Rose Quartz Rough. Love Stone. Home/Crystals/Rough Crystals/Rose Quartz Rough. Love Stone. Rose quartz can be used for any emotional issues or aiding with love and compassion. Rose quartz is also ideal when looking for a stone for children. Rose Quartz is known as the compassionate and nurturing stone. Use it for any emotional issues. 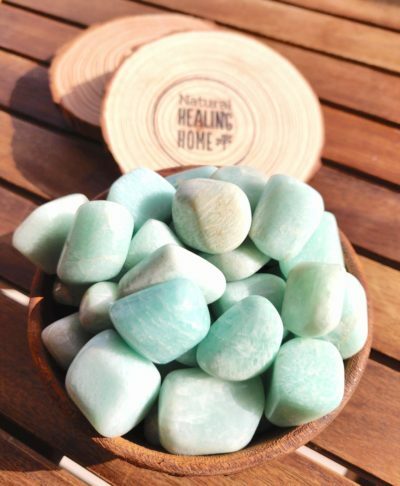 These big raw crystals in their natural state can be kept in any room or even held while meditating. At the workplace: A large unpolished Rose Quartz can be used to protect against unwanted intrusion from colleagues. Also use as an overall protection stone.